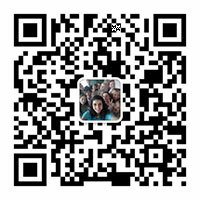 ·Scholarship will support your study in ZZU! Top ranked programs with scholarship are open to excellent international applicants ! 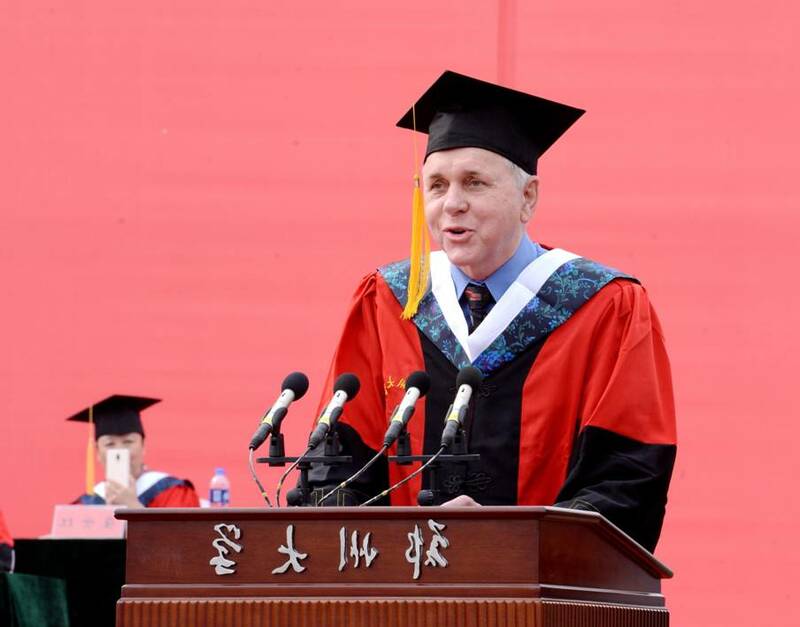 Zhengzhou University will offer President Scholarship for excellent cadidates to pursue their Doctor degree at ZZU. 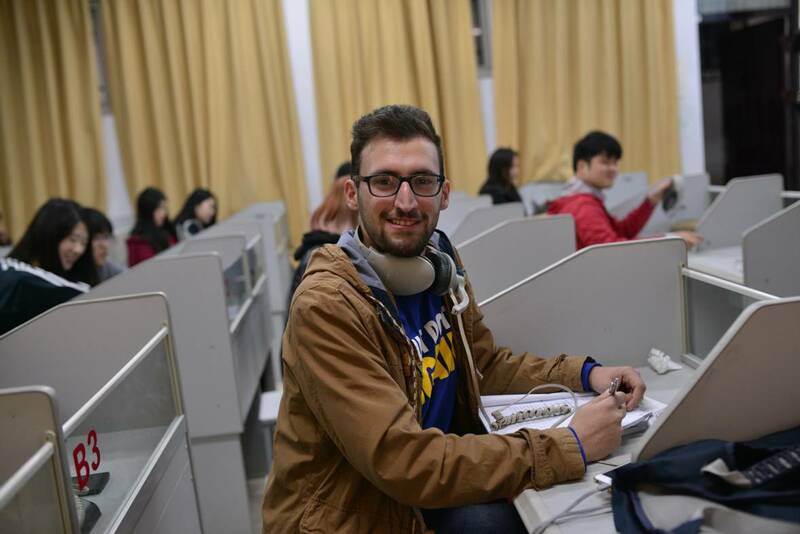 There are a number of Chinese language programs offered in Zhengzhou University to ensure all students of CMI programs can imporve their language on campuses before their subject study. 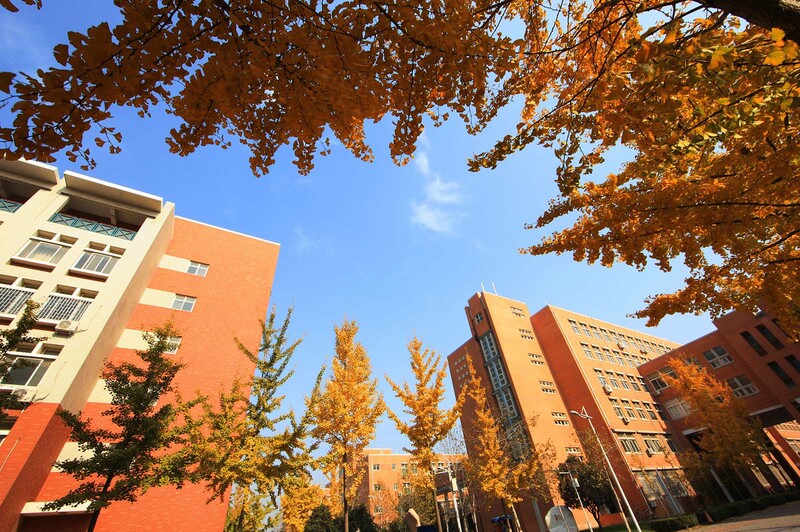 In ZZU, you can find beautiful campus, all-rounded-collection library, world-class affiliated hospital, freely accessed sport facilities, museum, convenient shopping system etc. 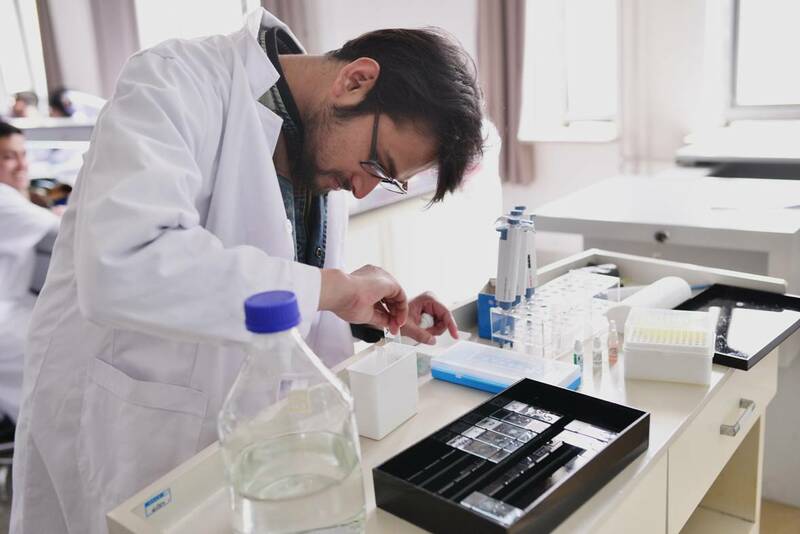 ZZU provides all programs covering 12 fields of study, including science, engineering, medicine, literature, history, philosophy, law, economics, management science, pedagogy, agriculture and arts. There are plenty of colorful student activities each semester including academic, recreational and sports activities like mid-autumn, Christmas and New Year party, photography competition, Chinese karaoke, the match of rope skipping, cricket and table tennis etc. 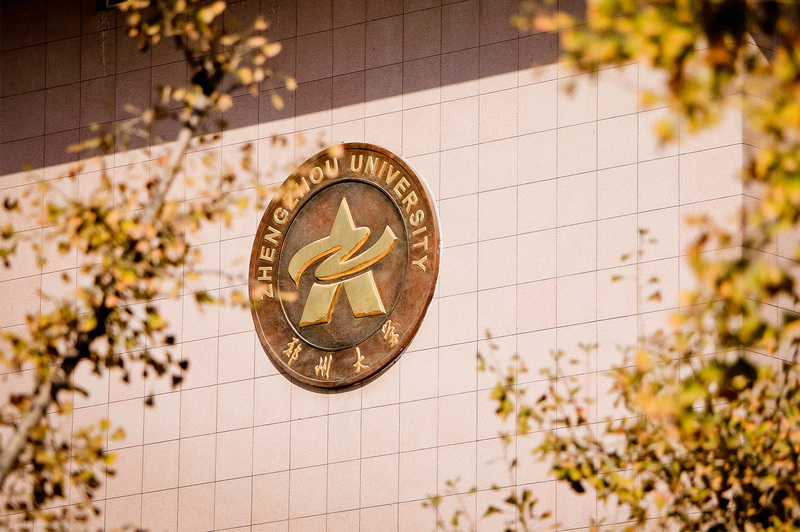 There are four campuses in Zhengzhou University. 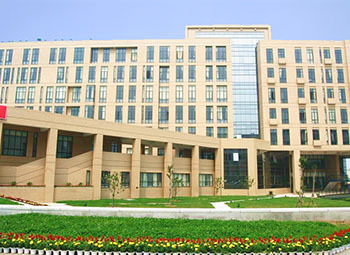 The main campus lies in Science Avenue and Changchun Road. 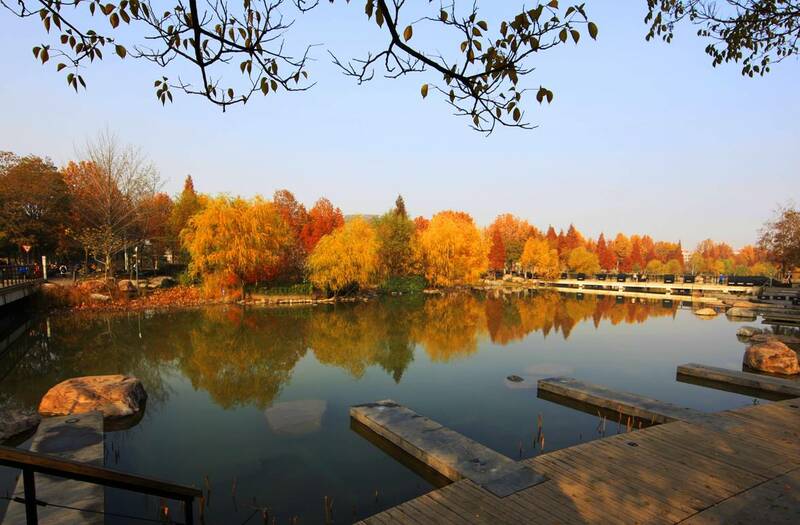 It is one of the most beautiful campuses in China. ZZU offers a wide range of undergraduate and postgraduate programs. Choose a program to learn more and apply today. Please submit your application online. If the following link failed, Please try the Alternative One.